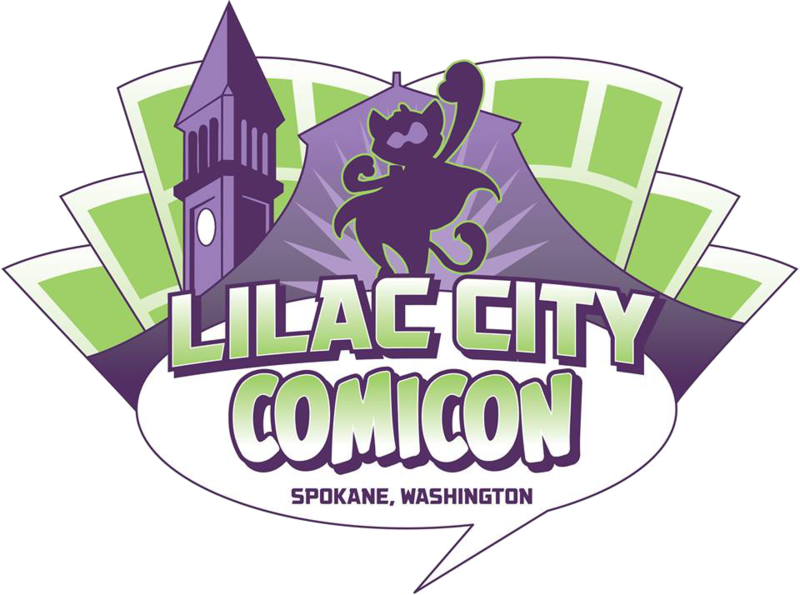 Lilac City Comic Con is a comic convention in Spokane, Washington that I'm planning on attending this year! But, of course, I don't just wanna show up in jeans and a t-shirt. 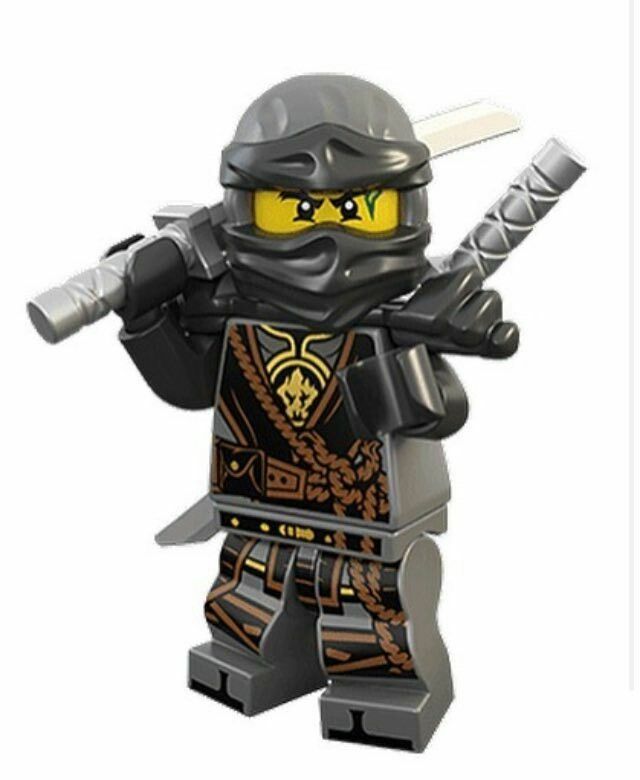 I'm planning a cosplay right now - Cole from Ninjago: Hands of Time! It's gonna be fantastic when all is said and done. I plan to have it all - the gi, the sheath and shoulderpads on the back, the Day of the Departed scar, and even light-up gloves to simulate the earth punch effect! I am excited and am planning the final stages. And if you happen to be going, contact me via my YouTube page and we could possibly meet up there! Ah, finals week. The sun is shining, the birds are singing, the engineers are crying ... and in the end, I was far too busy to make a video in time for the Lego Ninjago Movie Rebrick Contest. That, and could I really have given it my full effort between potentially life-altering exams? No bueno, senor. Fortunately, there's the BrickVideo Spring Contest and DTinaglia Studios announced a Ninjago Stopmotion contest to celebrate 60K subscribers (congrats, Dan!). I made an entry for that and recruited my good friends Josh Nelson, Goblin Animations, and Julia M to voice. They all did an excellent job and I'm thankful they were willing to help! ​I had a lot of fun making it and I hope you enjoy watching it! Bricks In Motion And A (Hopefully) Exciting Project! ​Also, I talked talk with my peoples and we have an idea for the Lego Ninjago Rebrick Contest. We were up late strategizing and writing scripts and everything, and I think we're just gonna go for it! If we win, well, that would be fantastic! If not, well, we would have fun making the video and it would be the biggest voice cast I've ever had in a brickfilm - and all of them good friends at that. So stay tuned, and hopefully you'll see our entry both on the GBP channel and on the big screen! I'm Entering BrickVideo's Spring Contest! It's a bit of a gamble to announce a project on my channel considering my track record of announcing projects ("cough cough" GBP Backstage! "cough cough") but if I do announce it now, I'll have enough peer pressure to finish it. The contest is hosted by BrickVideo TV and requires participants to make a spring-based video, with plants as a necessary part of the judging process. I've got several script ideas that I bounced off of some of the best people in the industry (okay, more accurately my roommate, but he was super helpful and had some great ideas!) and I think it's gonna be a lot of fun! More on that as the school semester closes - until then, stay tuned! A while ago I released a video about the future of Gold Brick Productions. Watch below to know where the channel is going! Yes!! We&apos;ve recently hit over 400 subscribers! Thanks to you all for supporting us - we really appreciate it. We&apos;ve also received word from YouTube that our account has earned Monetization status so we&apos;re excited about that! All in all, good day at GBP. While we&apos;ve been working on Backstage we decide to take a break and make a new Bricksman video using some new special effects! Stay tuned to see it, we&apos;re recording voices tonight! Lately we&apos;ve found all our old Lego Star Wars sets and have been rebuilding them. After my second Stormtrooper dropship, I had an idea for a new video. Should we make a Luke Skywalker VS Darth Vader video? We&apos;ll probably do some tests this weekend, but we value your opinion. It&apos;s been a while since we released anything new to the GBP site, but with homework, karate, track, and play practice we&apos;ve all been really busy (I&apos;m the track guy, Ethan&apos;s the karate guy, and Brando&apos;s doing the play practice). We do have several plans for the upcoming months though. For all you LOTR fanatics, you should be able to recognize the model in the background. We created an MOC of Isengard, more accurately, the tower Orthanc and the Uruk-Hai trenches below. We&apos;re wrapping up a video on this and we should be able to release it soon. Stay tuned! 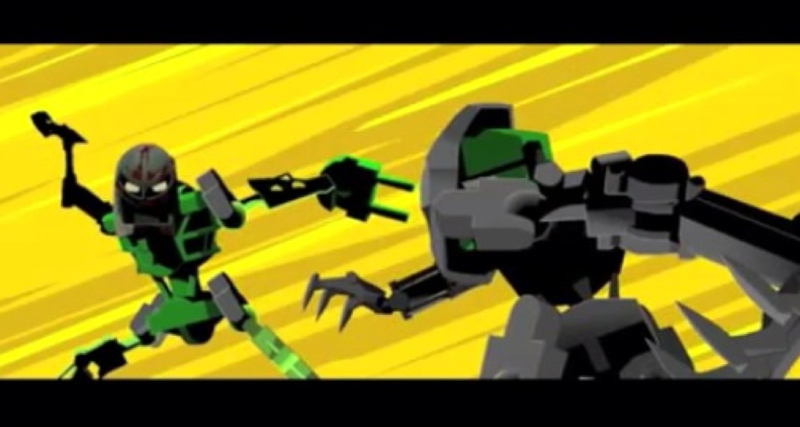 We&apos;re seriously considering making a BIONICLE Brickfilm of a scene from Mata Nui Online 1 or 2 or the Bohrok Series. What are your thoughts? Let us know! WE STILL NEED PEOPLE TO AUDITION FOR GBP: BACKSTAGE! If you want to join us in this epic series, let us know! Go to the backstage page and sign up! That&apos;s about all for now! Please comment and give us your thoughts. 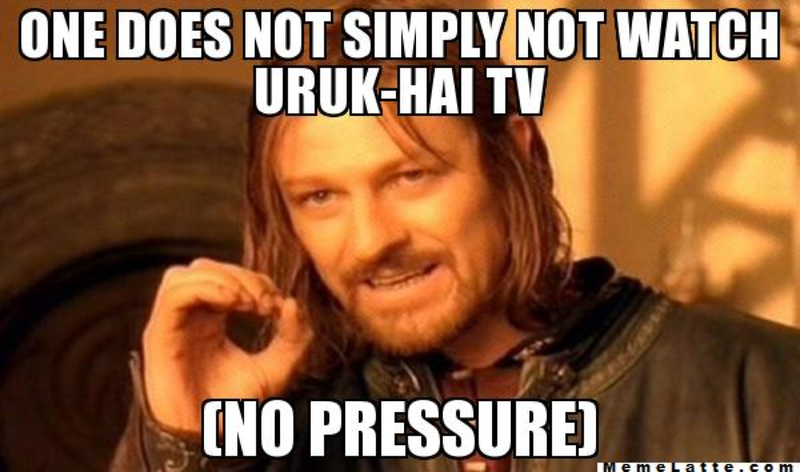 We had a small setback on Uruk-Hai TV but there&apos;s no problems now! Tomorrow is the official release of Uruk-Hai TV! Who&apos;s ready for it?